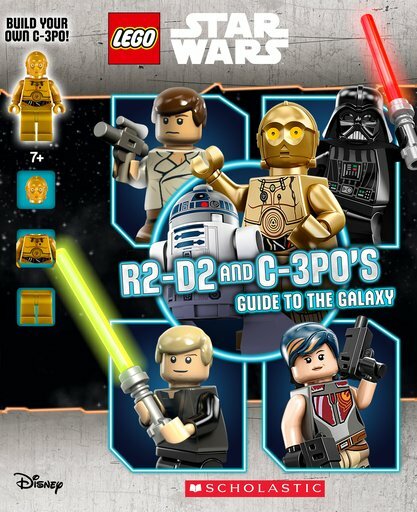 How does the LEGO® Star Wars™ galaxy look through the visual sensors of a droid? What are R2-D2 and C-3PO’s silliest jokes? Which bad guys are they most scared of? Get the scoop on your favourite sci-fi universe direct from these super-cool droids. (Don’t worry: language expert C-3PO has translated R2-D2’s beeps for you.) Check out all the good guys, bad guys, places and vehicles – and laugh out loud while you do it. 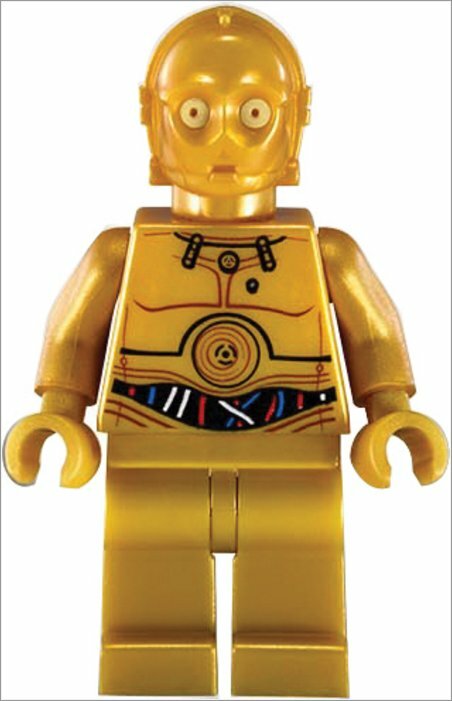 Plus: play your own LEGO® Star Wars™ games with the C-3PO minifigure!